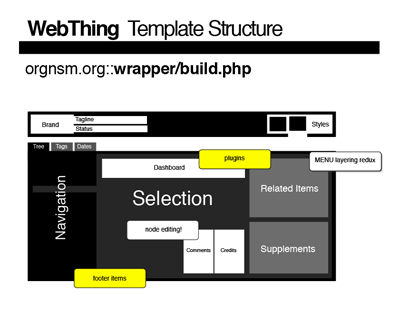 It is a template system with derived templates for the most open ended Human-Experience-Oriented model building. 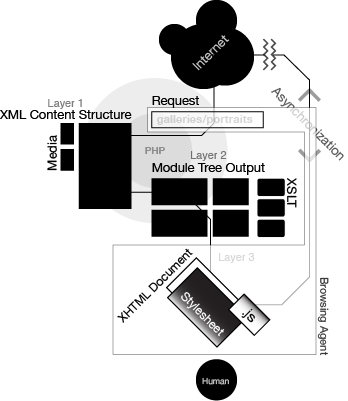 Using XML as its configuration, dating and subject database and PHP as a wrapper applying XSLTransformations to the data streams. 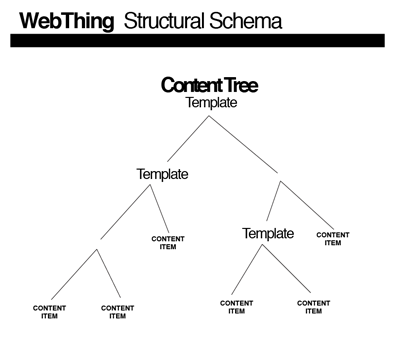 This system (including translation templates and structural schemas) is being built from scratch on top of PHP5. I am currently working on the code/functionality of webFræmwerk and it is being used in small client projects and on the site you are viewing. 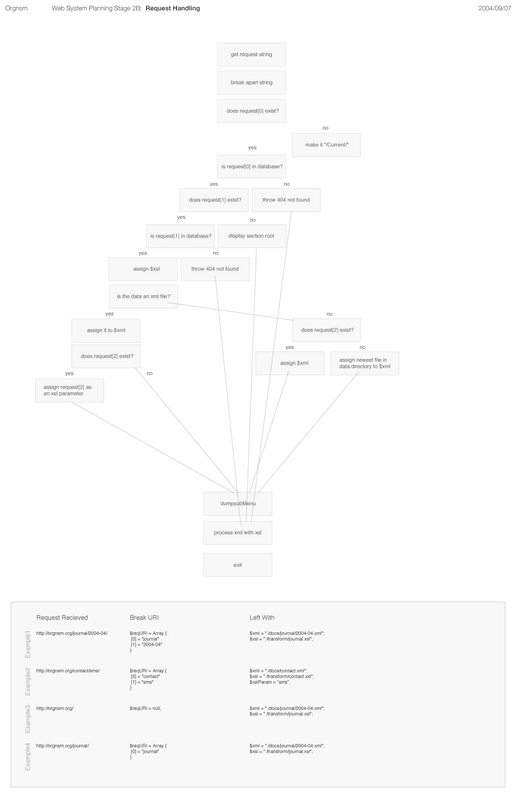 This XML data tree is transcoded by /lib/Thing_class.php into various XHTML manifestations based on the user's URL request. or should these sorting patterns be solely query strings, i can't decide.